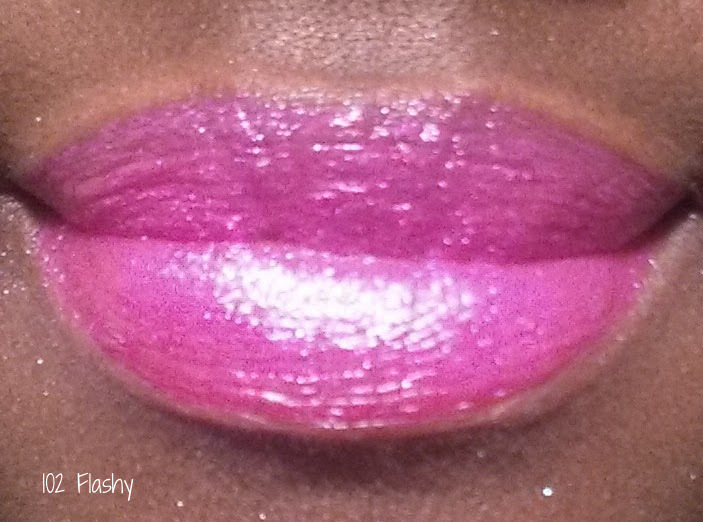 I've got swatches for you guys today of this very fun lipgloss by Milani. It's loaded with micro glitters which are one of my absolute most favorite things! This collection has six glosses but I only have 5 to share with you. 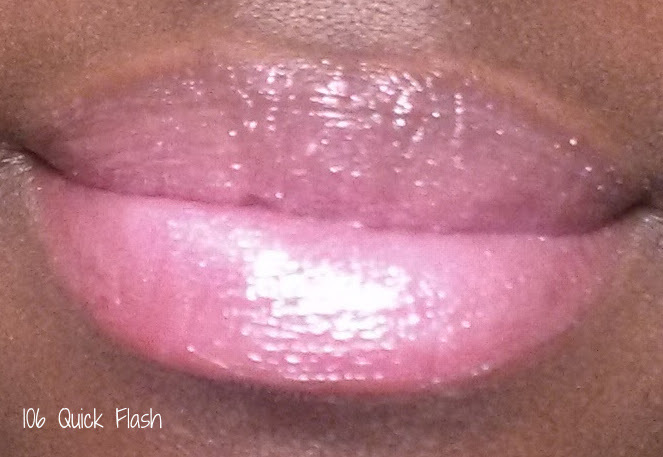 Milani claims this is a "highly pigmented & long wearing" lipgloss. I did not test the wear time but I can vouch for the pigmentation. First up is 101 Haute Flash. 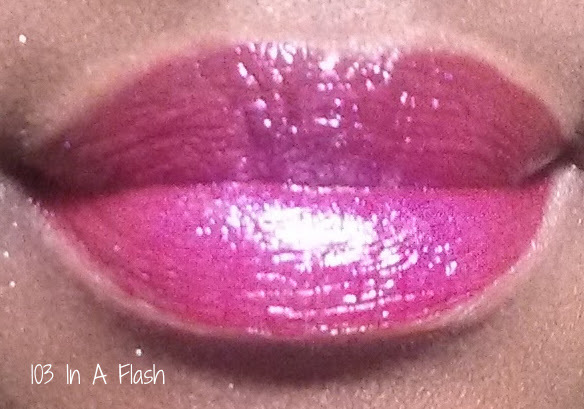 This is a highly pigmented deep red gloss. 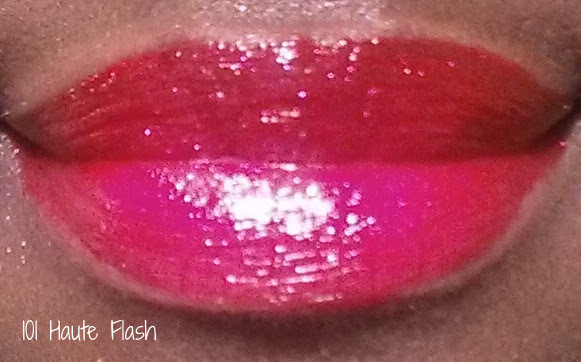 Next is 102 Flashy, a very bright hot pink. 104 Star Flash is a sheer light pink with a hint of lavender. 106 Quick Flash is a very sheer light pink. 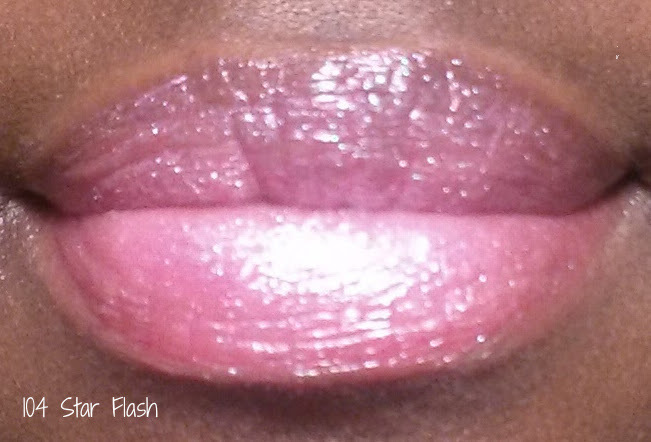 All in all, I love these glosses. For the most part, they have a nice not too thick, not too think formula. However Flashy can be a bit on the thick side so I didn't care for the formula of that one too much. 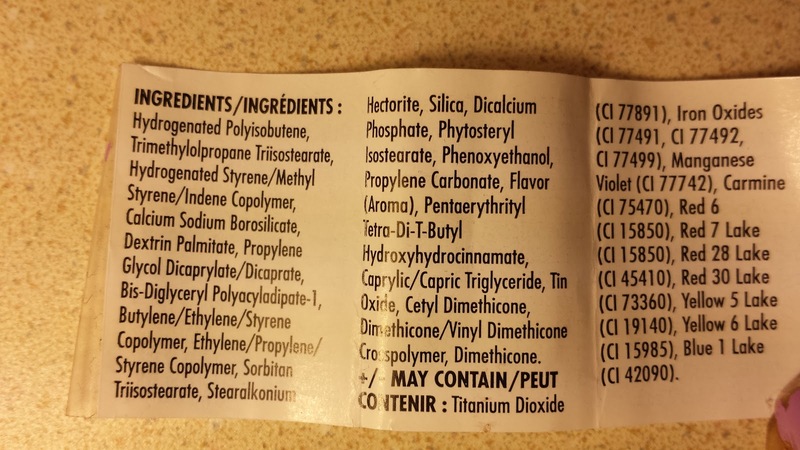 Also, 106 Quick flash was a bit sticky. I applied two coats of each for the best coverage.